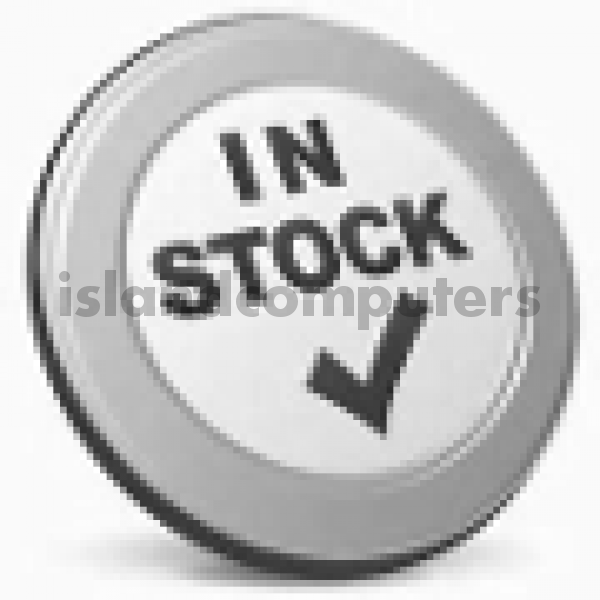 Please email us for a formal quote with required License type, Service and Support type. We will quote within 48 hours. Note: These systems are fully updated (current firmware installed) to HPE's exacting standards for maintenance. We guarantee full eligibility for on-site service from HPE. 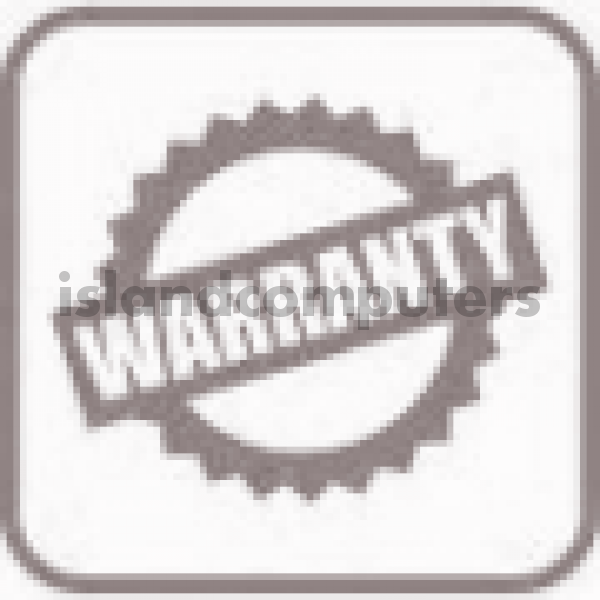 The next day replacement warranty is for next business day by 3pm or 2-5 days internationally. 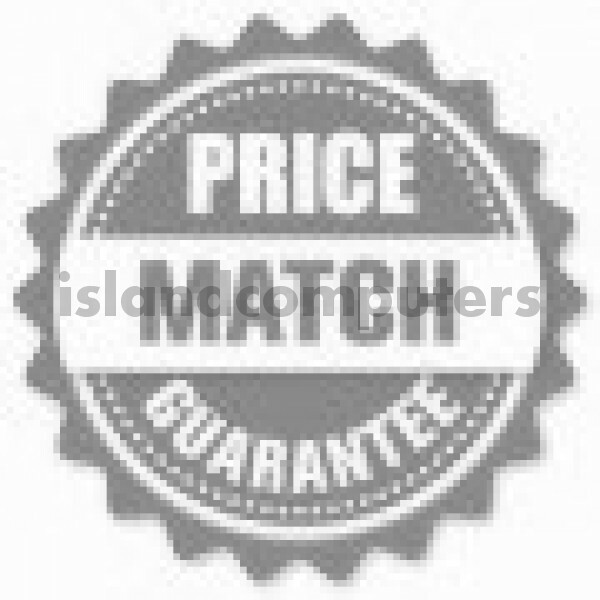 Order it and note in the comments section that you require a FORMAL QUOTE - Use the Order with PO feature at checkout - there is no obligation with that feature. Make sure to state it is for RFQ purposes only. 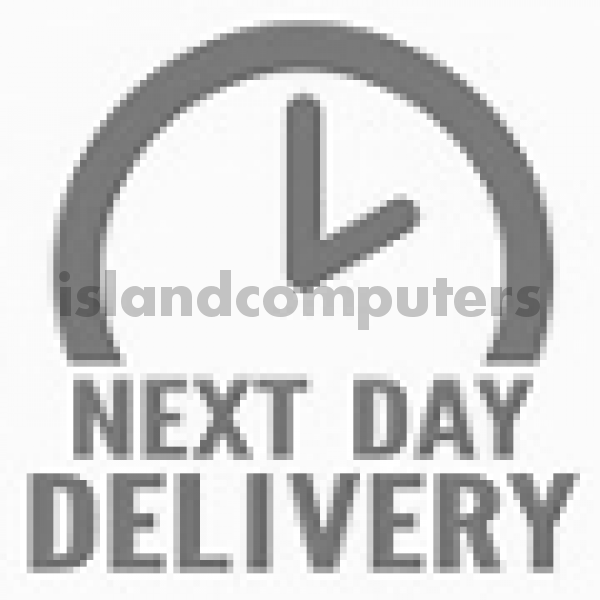 Note: For Advanced parts replacement without a deposit being required, the original products invoice must be paid and received by Island Computers., unless agreed to in writing. The HP (HPE) Integrity rx2800 i4 is not supported by HP's (HPE's) version of OpenVMS. 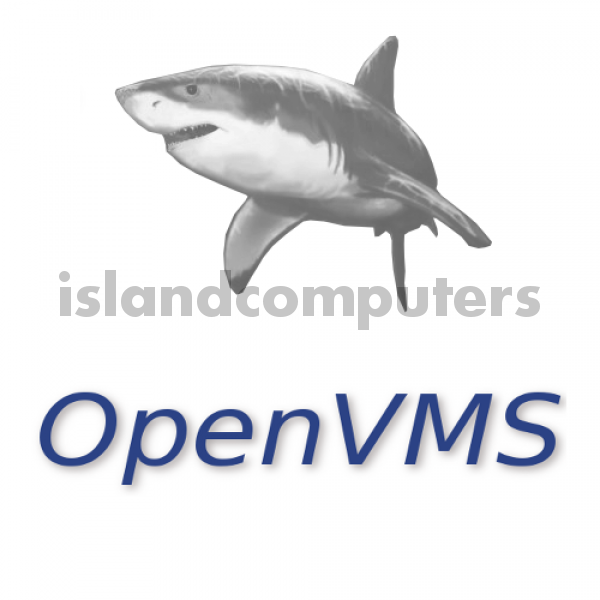 It is supported only by VMS Software's (VSI) version (8.4-2 and higher). You will need to purchase VMS Software OS and Layered Products licenses. You may wish to consider purchasing the rx2800 i2 . 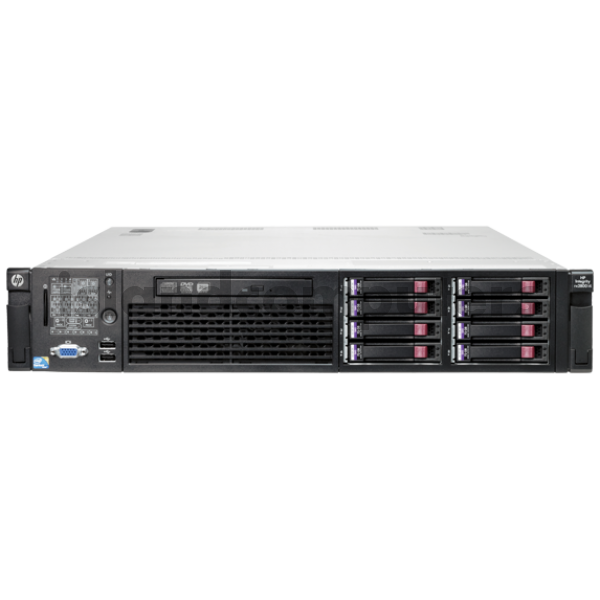 This has similar performance, same options as the i4 and is capable of running OpenVMS from HP(HPE) and VSI. Should you wish for Software Support etc from VSI, please contact them at info@vmssoftware.com (all locations) or Telephone 978.451.0110 . Do you have any questions about AT101A HPE Integrity rx2800 i4 Server EZ-CONFIG?